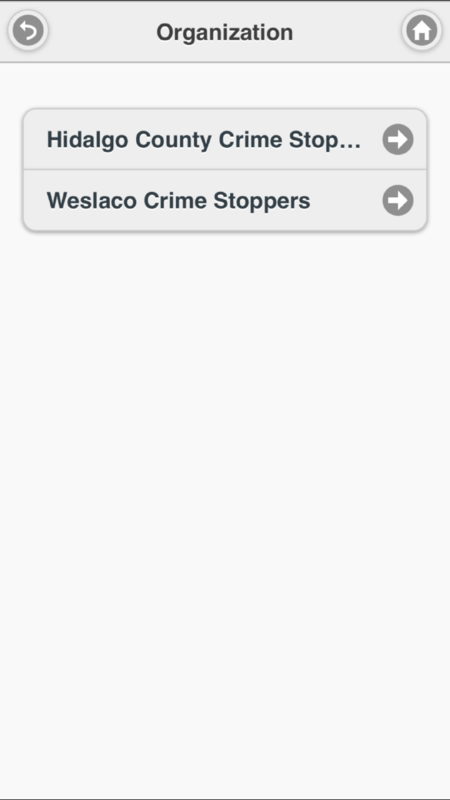 Weslaco Crime Stoppers this year began offering a new program via a mobile application, which allows residents to provide crime-solving information, without fear of retribution, to the police department. Weslaco Crime Stoppers, a non-profit organization dedicated to ensuring anonymity of tipsters who provide information to local law enforcement agencies, collaborated with P3 Tips — an online and mobile application platform available through the partnership of the Weslaco Police Department. 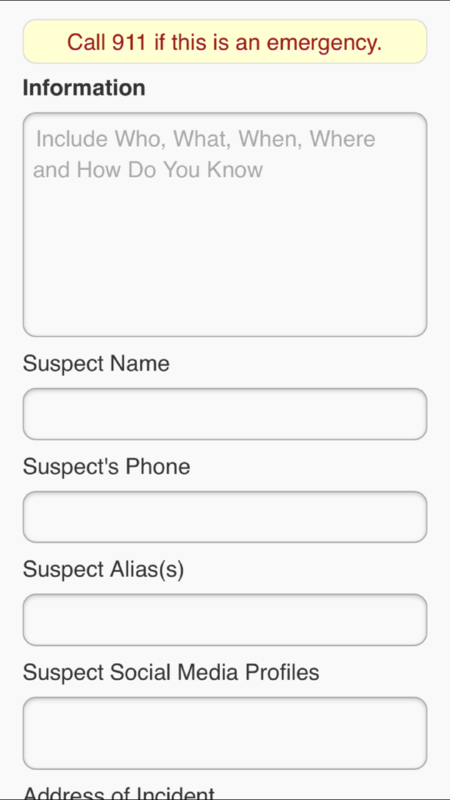 P3 Tips, which is available as a mobile application and as a web page, allows residents to submit information via text, photos and videos, which could lead to an arrest and a monetary reward. “We think it’s going to play a huge part in making this community safer because it involves the community,” said City Commissioner Jose “JP” Rodriguez, a volunteer Weslaco Crime Stoppers board member. Residents who anonymously submit tips, which lead to a crime being solved, may be eligible for a reward. Since the program’s inception this year, the Weslaco Police Department arrested suspects for criminal mischief and robbery. Information connecting the two suspects to the crimes was submitted through P3 Tips, and crime stoppers paid a monetary reward to residents who provided the crime-solving information. Photos of drug houses, screenshots of Facebook users selling illicit items online and prostitution ads on Craigslist can all be submitted through the P3 program, according to Rodriguez and Weslaco Police Chief Joel Rivera. Once a tip is submitted online or through the mobile application, a crime stoppers coordinator at the police department then routes the information to an investigator. Residents are only encouraged to submit photos and videos without putting themselves in harm’s way. Tipsters are never asked to provide identifying information, and the program allows for the crime stoppers coordinator to communicate with the person providing the tip through the application. Once a crime is solved or an arrest is made, the tipster is alerted that they may be eligible for a cash reward, which can be picked up anonymously at a bank. The tipster never has to set foot inside the police department. The cash rewards vary anywhere from $100 to $1,000, and the crime stoppers board decides the amount paid out for each crime-solving tip. Students at all grade levels with knowledge of crimes being committed by peers are highly encouraged to use the P3 Tips application, Rodriguez said. While the application leads to crimes being solved, Rivera said the P3 program should not be used for in progress crimes or emergencies. Residents are still urged to call 911 in an emergency. The program, including the rewards, is paid for by the crime stoppers organization, not with city or police department funds. The Hidalgo County Sheriff’s Office and other local law enforcement agencies also use the program. “Everybody plays a vital role in making the community safer through the crime stoppers program,” Rodriguez said. 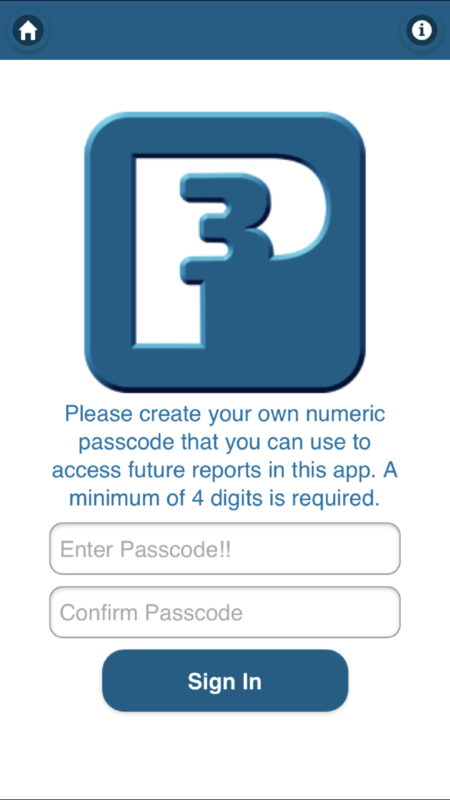 To submit a tip, visit www.p3tips.com or download “P3 Tips” on a smartphone.